Goa, this name comes very first when someone talks about a trip or perfect place to destination wedding or any other kind of travel plan. This state is a perfect place for party animals, serial chillers and for fun and joy freaks. But Finding a perfect venue for organising an event becomes biggest problem sometimes. 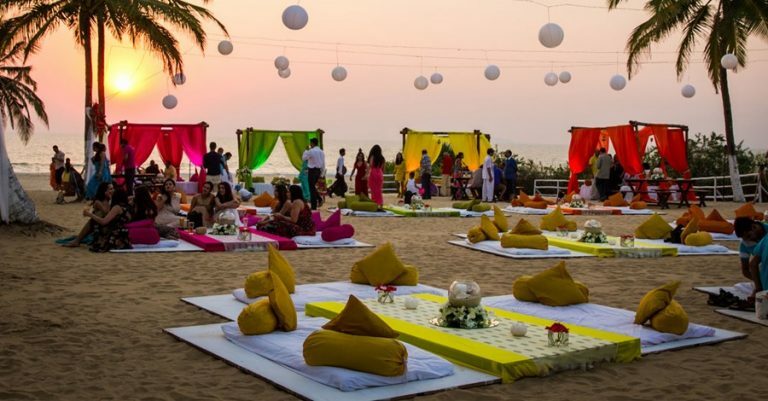 So, we have contributed some effort in your search process for best event venues in Goa by sharing some information below. Therefore We have listed some venues for different events like Live concerts, meetings, weddings, conferences, receptions, seminars, private parties etc.